You have to be a best friend to have a best friend! Through the eyes of two special Bernese Mountain dogs, children will truly learn and appreciate the rewards of having a close friendship. 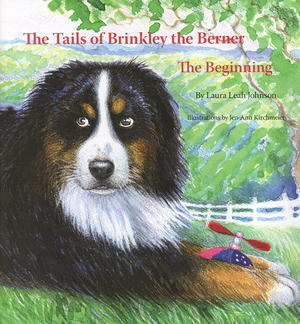 In The Tails of Brinkley the Berner: The Beginning, Brinkley and Luca share the beginning of their unique relationship. The most defining quality of this book is that everything about this story is true and captured in the beautiful artwork and website.